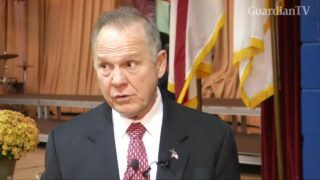 Former Alabama Chief Justice Roy Moore, the Republican insurgent running for the U.S. Senate, on Saturday again flatly denied he had initiated a sexual encounter in 1979 with a 14-year-old girl, insisting the accusation was "fake news." 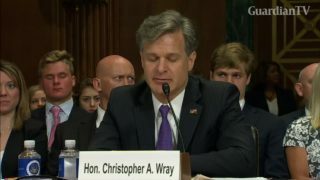 With a 92-5 vote in the U.S. Senate, former Justice Department lawyer Christopher Wray has been confirmed as the new FBI chief. 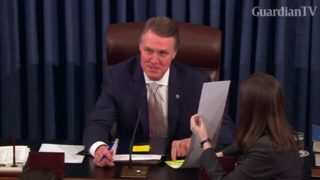 The U.S. Senate voted to slap new sanctions on Russia, Iran and North Korea, by a margin of 98-2 with strong support from U.S. President Donald Trump's fellow Republicans as well as Democrats. 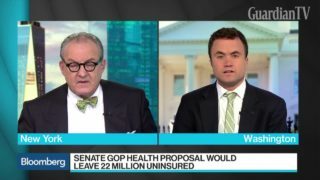 Bloomberg’s Kevin Cirilli discusses the battle in the U.S. Senate over health care. 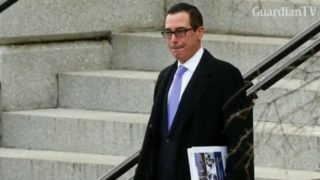 The U.S. Senate voted 53-47 to confirm former Goldman Sachs banker and Hollywood financier Steven Mnuchin as Treasury secretary on Monday. 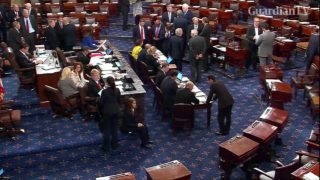 The U.S. Senate votes to confirm Republican Senator Jeff Sessions as the next attorney general of the United States.